Whenever we had anyone visit us after a trip to a foreign land, we’d eagerly await. After all, the goody bag was a given, considering that visiting someone ’empty handed’ was a strict no-no. Yes, we love to flaunt, and if the goods are ‘phoren’, then all the more. Also it was a way of attesting whether the said ‘gift’ was actually picked across the seven seas, or from the downtown super market, by reading the label. And if you found a ‘Made In India’ Label, you’d know where you stand. Yes, we are a friendly lot, suspicious, but friendly. 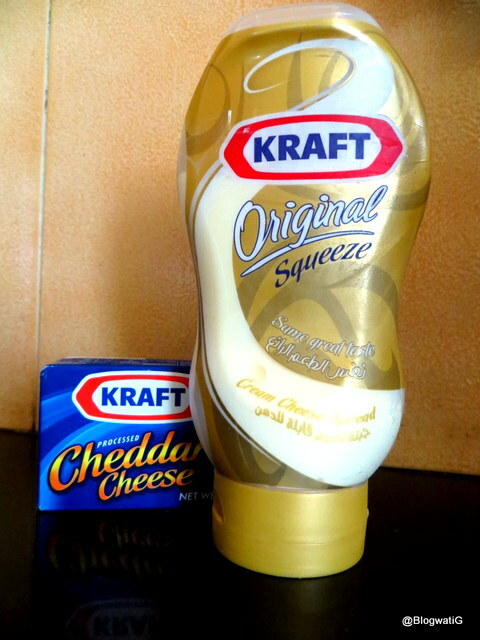 Kraft cheese was a permanent member of a goody bag received from family and friends. Even if the home brand of Amul could be an equivalent, yet, if it’s cheese it has to be Kraft. It almost became as synonymous as Xerox did with photocopy. You see back then KRAFT had not debuted in India. So while on a holiday, buying cheese followed an extremely defined protocol. A few slices meant you are not so close to the family, but an obligation. A small box meant you are extended family. A bottle of cheese meant you are thick as thieves. Yes, cheese came in all sorts of jars according to the hierarchy of your relationship. And so, it is no surprise that on this trip too, I went looking for offers on cheese. And I don’t even like cheese to begin with. What can I say? You can take the Indian out of KRAFT but you can do nothing about the craft of the Indian to hunt for bargains. Say cheese, you are on camera! Been there done that. Broadcast to the world.